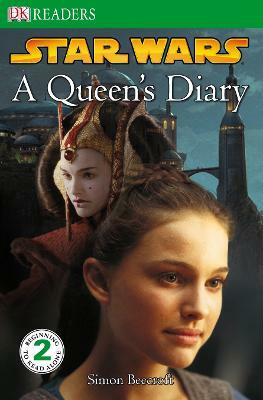 Now that Padme Amidala has become Queen of Naboo she's decided to write a diary. Find out all about Padme's world and how she feels about being a young queen in this book, filled with exciting pictures from her life. I like this book because it has some of my favourite characters from Star Wars in it.